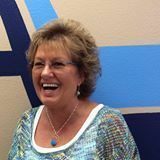 I n addition, many of the highly trained expert movers and staff have had long careers with AVT&S, Inc. and as extended family take the same pride in servicing our customers. This is a great testament to how AVT&S, Inc. has cultivated favorable working conditions and relationships that have been lasting. 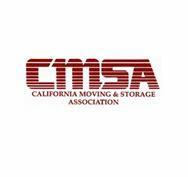 As moving professionals, they have come to know and experience all types of moving requests. Years of teamwork have won them many awards and recognition in their various fields of expertise by our parent company, Atlas Van Lines, Inc. and our local community. We appreciate their hard work and dedication. 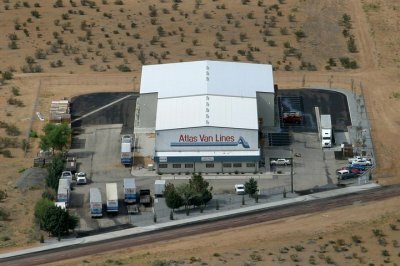 The state-of-the-art operations facility at 21284 Corwin Road in Apple Valley, California is home to the offices, storage, and weigh station. It is fully secure and it strongly adheres to every safety rule, standard and regulation. 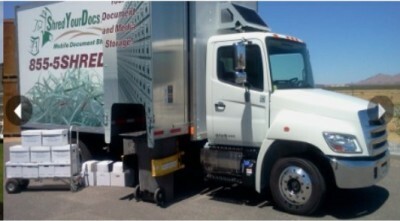 As an added bonus, the AVT&S, Inc. subsidiary "Shred Your Docs" has onsite document/media destruction as well as storage. It also maintains a mobile unit for the convenience of customers. 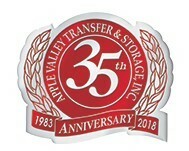 In this day and age when protecting your identity or other valuable information is paramount, AVT&S, Inc. is pleased to offer this additional service. We offer the ONLY "Firelock ​TM" Data Storage Vault of its kind in Southern California. Click on photo at right to view ShredYourDocs.com.